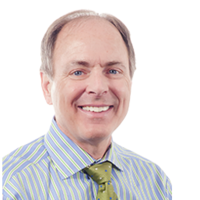 Similar to concierge medicine, Dr. David F. Cunningham, MD provides patients with fully personalized and attentive care. Board-certified internal medicine doctor, his MDVIP-affiliated practice is open to patients in Middletown, RI and the surrounding area. 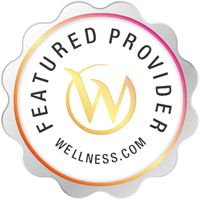 He focuses on providing patients with fully personalized healthcare centered around wellness and achieving their individual health goals. Contact his team today to learn more about the benefits of a private doctor. Services David Cunningham offers the services of a General Practitioner in Middletown, RI. A General Practitioner offers physical examinations, cholesterol testing, wound care, pap smears, immunizations, skin biopsies, fitness programs, stress reduction plans, ongoing evaluations, bone density testing and menopause treatment among other services.